Search! 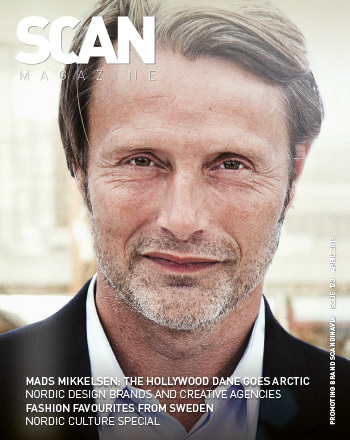 is our popular E-resource for Brand Scandinavia, offering a comprehensive database of everything published by Scan Magazine within multiple, sought-after categories. Search our extensive catalogue to find exactly what you need in the Nordic countries – whether it be a destination, business or attraction.